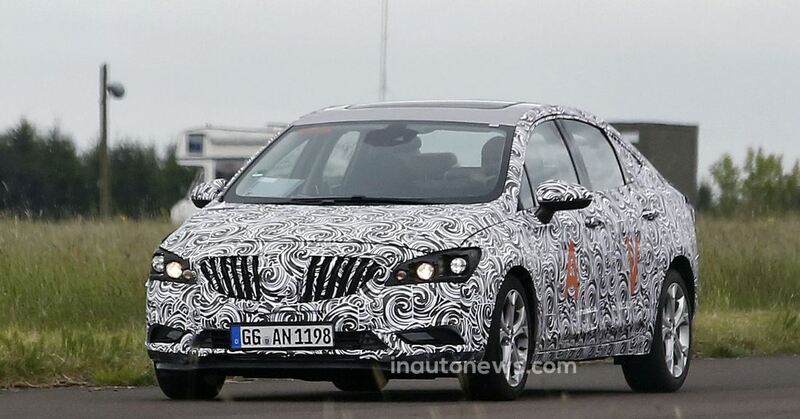 The Buick automaker has recently sent on public roads the future Verano model, which was a good opportunity for spy photographers from Inautonews publication to catch the vehicle on camera. 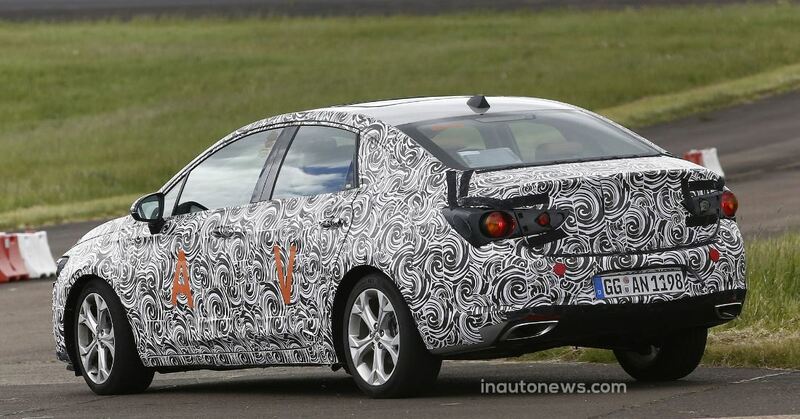 The shots with the 2016 Buck Verano were taken in Germany and are a clear indication that the model is coming soon as the US brother of the old continent`s Opel Astra or the Opel Astra Sedan. 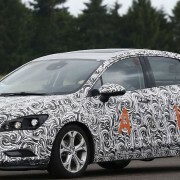 More than that, there are a lot of parts that the Buick Verano will be sharing with its brother Opel Astra, with the company`s intention of also continuing sharing components on other future models. 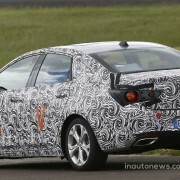 With all that, the 2016 Buick Verano will still have its own personality since will come with its own body style, while the engine lineup will stand somewhere in the middle of the two models. 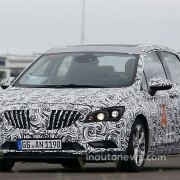 But there are now news concerning the engine lineup`s performances but what we do know is that the 2016 Buick Verano will be coming in the US sometime in 2015, perhaps in summer or fall. More details will be then found out and be sure you will be the first to have them.